Double-sided tape is great for thin, flat materials, but for taller materials, the Precision Fixturing and Toe Clamp Set adds a lot of extra rigidity and is very quick to apply and remove. 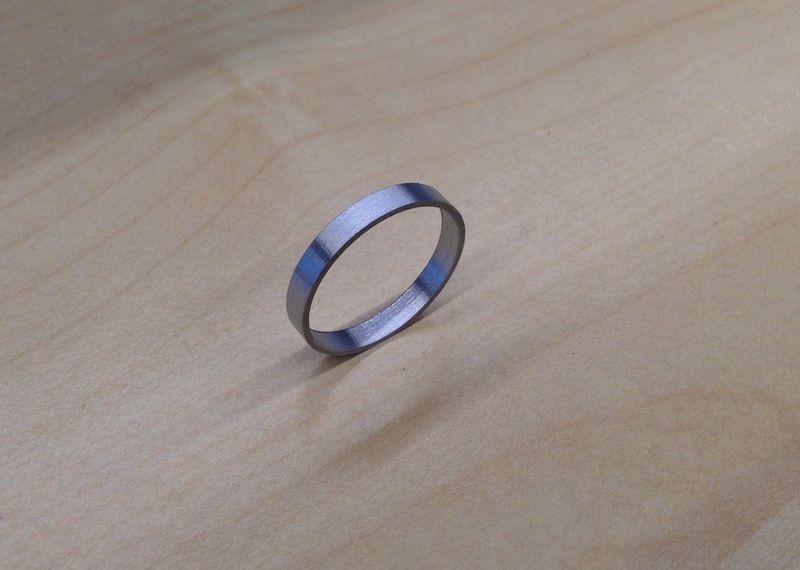 This results in less chatter, or movement of the material during the milling proces, and a nicer surface finish. End mills will also have a longer life, since material that is securely attached to the machining bed typically reduces cutting tool dulling and breakage. This guide shows you how to install and use the Precision Fixturing and Toe Clamp Set, which is comprised of the Tall Alignment Bracket and two Toe Clamps. Note that because these accessories fit into the T-slot bed, they are not compatible with Kickstarter Othermills. It can be used to precisely locate the corner of your material, just like the thin alignment bracket that ships with every milling machine. Because it is 10 mm tall, it can be used as a backstop for clamping taller/thicker materials. What material thickness can I use with the Tall Alignment Bracket? For metal stock, material thickness of 1/8" (3 mm) and greater works well. For wood, plastic, wax, and other softer materials, thickness of ¼" (6 mm) or greater is recommended. Thinner stock tends to buckle and won’t stay flat under heavy clamping loads, so thicker stock is generally better. Remove your spoilboard by loosening the four M4 flathead bolts that hold it to the T-slot bed. You can do this with a 2.5 mm hex key (included in the Precision Fixturing and Toe Clamp Set). Slide the square nuts into the t-slots. If the square nuts don’t fit in your T-slot bed, use the hex nuts. If any nuts don’t easily slide into the slots, clean any swarf that might be impeding the nuts. If you’re planning to add a Toe Clamp to the first slot, add two additional nuts to the first slot (3 total). Place the Tall Alignment Bracket on the bed and drop the screws in place over each of the five nuts. Finger-tighten all five bolts. While ensuring the bracket remains aligned with the T-slot bed, tighten each screw lightly with the included hex key, one at a time. Then come back around and tighten each until snug, making sure the front and left sides of the bracket are flush with the front and left sides of the T-slot bed. Note: for precise multi-sided operations, it’s important to make sure your bracket is squarely aligned in the machine. A good place to start is to check that the bracket is flush with the front of the bed, but if you need extra precision, we recommend using a test dial indicator to ensure it’s square in the machine. Our software preview will display the thin Alignment Bracket, not the Tall Alignment Bracket. The software doesn’t know about the parts of the Tall Bracket that extend beyond the dimensions of the thin Alignment Bracket, so it may suggest that you locate your tool over a part of the bed occupied by the Tall Alignment Bracket. You’ll need to locate the tool in another spot. 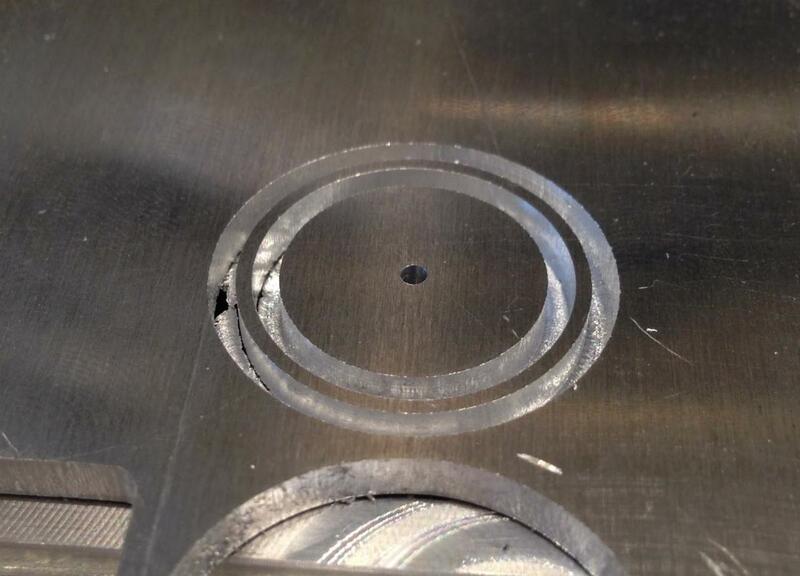 One way to check that your tool will clear the bracket is to run a “dry cut” by increasing the z placement of your plan in the software by 0.4" (10 mm) so that the milling machine performs the job above your material. With PCBs, the software can compensate for any rotation of the bracket (i.e. if it’s not squarely aligned in the machine), but this isn’t yet possible with imported G-code. As long as you remain aware of these caveats, you can use this tip to increase the functionality of your Precision Fixturing and Toe Clamp Set. We plan to add full the software support in upcoming releases. Toe Clamps are used for quickly clamping material. Used together with each other or a fixed surface, such as the Tall Alignment Bracket, the clamps allow a user to quickly install and remove material on the milling machine’s T-slot bed. The Toe Clamps provide a strong clamping action on material by forcing the top clamp down a sloped surface on the bottom clamp, directly into the material. The bottom clamp is fixed first, and as the top clamp is tightened, it’s forced to slide down and into the material, fixing it in place. If you plan to use the Tall Alignment Bracket and haven’t installed it yet, head back to that section of the guide. Begin by inserting the screws into the Toe Clamp assembly, as shown below. The socket head screw goes in the bottom clamp (the one with the counterbore) and the pan head screw passes through both clamps. Slide two nuts into one of the T-slots, and place the assembled clamp on top of them. The slot in which you choose to install the Toe Clamp depends mostly on the size of your material. The second slot from the front is a good place to start. Hand-thread the screws into the nuts, and pull up on the clamps to verify that the screws are secure. Now you’re ready to clamp your material. Begin by sliding the whole assembly right up against your material and tightening down the bottom Toe clamp. The top faces of the clamp should not be flush with each other at this point. Once the bottom clamp is tightened, you can go ahead and tighten the top clamp with the other hex key, while gently pressing on your material to ensure it’s sitting flat on the T-slot bed. For really large pieces of material, you may want to use two Toe Clamps. Above: Correct pre-tightening installation position. Notice how the top clamp is sitting above the top of the bottom clamp, ready to be forced into the material. Above: Incorrect pre-tightening installation position. Notice how the two clamps’ top surfaces are nearly flush. A new method is required for the final cutout that separates your part from the larger piece of stock. With double-sided tape, you can mill all the way through the material, and the tape will still hold the material in place. However, with the Precision Fixturing and Toe Clamp Set, once you mill through the full thickness of the material there's nothing left to hold the part in place, which means it can move or sometimes even go flying at the end of the milling job. As a result, when using the Precision Fixturing and Toe Clamp Set we recommend leaving a 0.001” – 0.002” layer of material around the perimeter of your part to keep it in place. 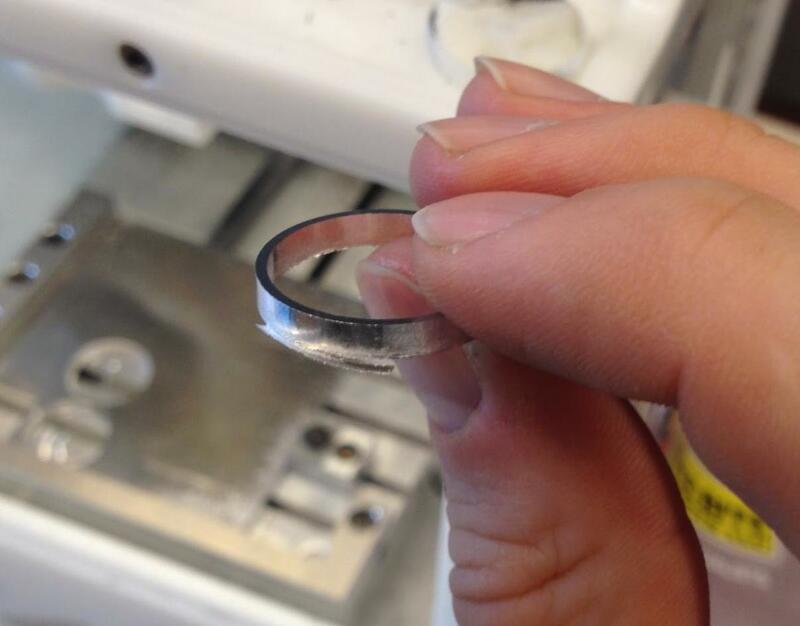 Part (the ring) with a thin layer around and inside it. The thin layer will hold the part in place as you finish milling, but it can be easily broken when you’re ready to remove the part. Part removed from stock with a bit of foil left on it. After a little touch-up with a razor blade or deburring tool, your part will be good to go.